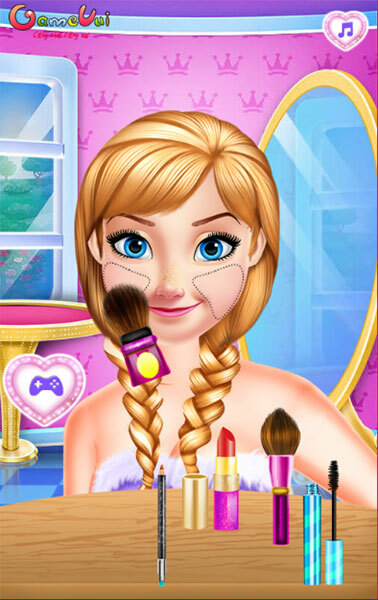 Frozen Sisters Happy Weekend is make up game, fashion game and decor room game. On weekends, Elsa and Anna want to go together to watch movies, drink coffee and read books. Make up their faces to become fresh and radiant. After that, choose the cool and charming clothes. Finally, decorate the rooms more impressive and attractive. Game Frozen Sisters Happy Weekend played 9 times.